The principle objective of this report is to analysis Evaluation of Customer Satisfaction at Standard Chartered Bank. 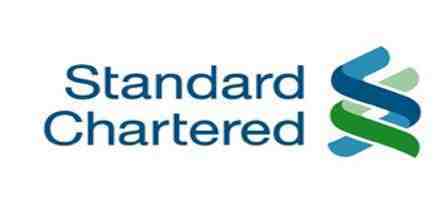 General objectives of this reports are to know how Standard Chartered Bank as a MNC operates all over the world, to know what are their goals and challenges and analyze how Standard Chartered Bank becomes the world best multinational bank. Here also focus to know how the Standard Chartered Bank provides world class services to their customers. Finally evaluate performance of the Standard Chartered Bank and evaluate customer satisfaction.